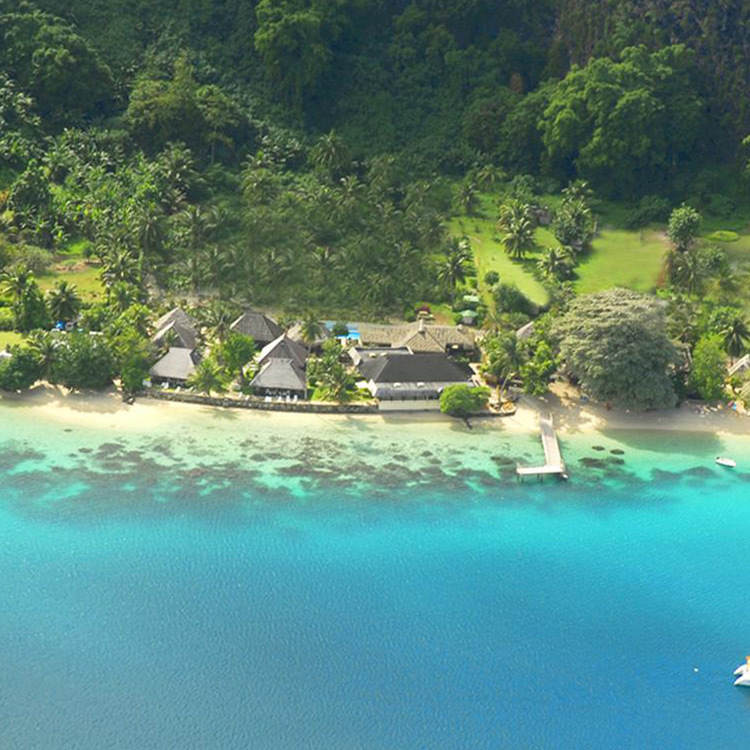 Located on Huahine Iti, the smaller island, with very pretty, longer beaches. Modern bungalows with nice terraces. A great combination of charm and culture.